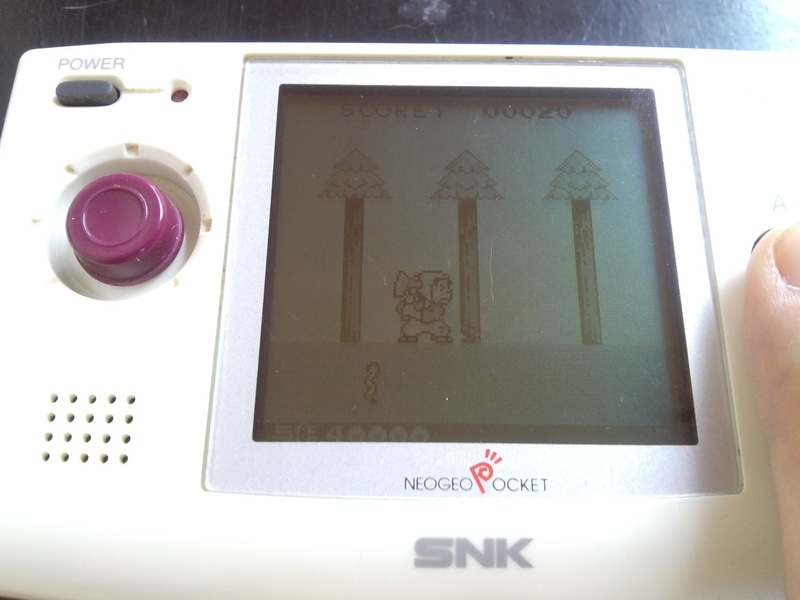 It's the climax of our run-down of hidden Neo Geo Pocket content and we've saved the best to last: how to unlock a complete hidden game using a Neo Geo Pocket Color cart and a monochrome Neo Geo Pocket system! King of the Fighters: Battle De Paradise/ Yo.Sa.Ku - hidden SNK arcade game! KOF: Battle De Paradise is a Japan only, Mario Party style board game/mini game affair starring the cast of SNK’s premiere fighting game franchise. However, it’s not the game were going to talk about. Hidden inside this cartridge is the key to unlocking the secret 95th game of the Neo Geo Pocket’s line-up. 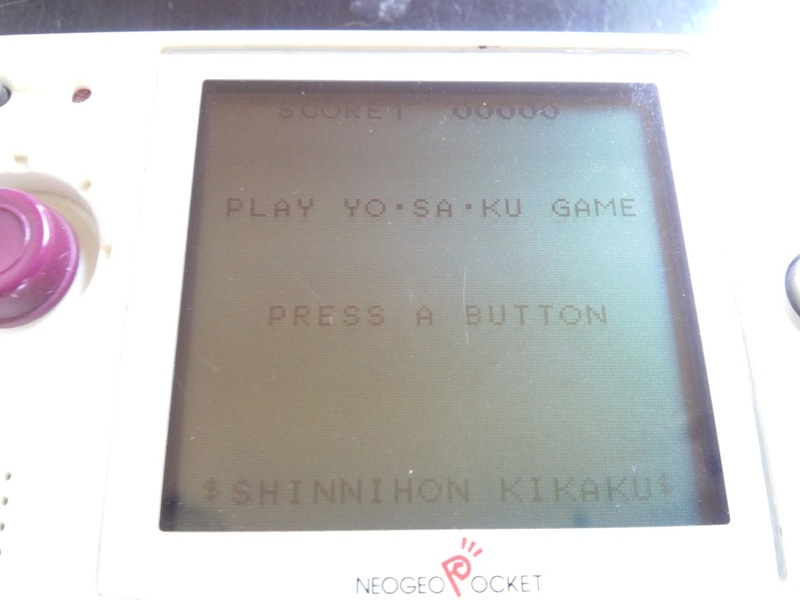 Plug the game into your monochrome NGP handheld and you’ll get the usual Japanese screen advising you that it is incompatible with the device…but then a little extra character will appear and, by pressing the A-button, You’ll find yourself at the title screen for Yo.Sa.Ku, a NGP exclusive version of SNK’s (or Shin Nihon Kikakku as it’s presented here) first ever arcade game! 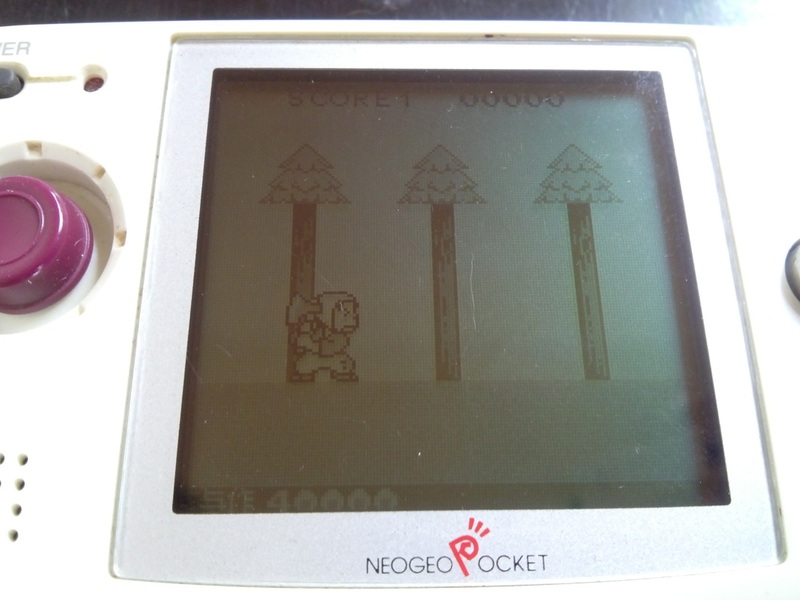 Pressing the A button to start will reveal that the game is presented in full NGPC Super-deformed style with your character, a little woodcutter patrolling a single screen and tasked with felling 3 trees. The analogue stick moves him left and right while the B Button swings his axe. The game is a fairly simplistic hi-score affair. The object being to chop at the trees 3 times from each side and fell them to clear the screen and the stage. Trying to stop you will be worms, birds and charging boars. When your stock of lives are vanquished then your hi-score is saved at the top of the screen (although resetting the machine, sadly, erases it). Okay, we didn’t say it was a very exciting game, but it is an entire self-contained game that is hidden away as an easter egg. Given that Battle De Paradise is a collection of mini-games, this is perhaps one that didn't make the cut and was, as such, developed into a slightly more complete entity. 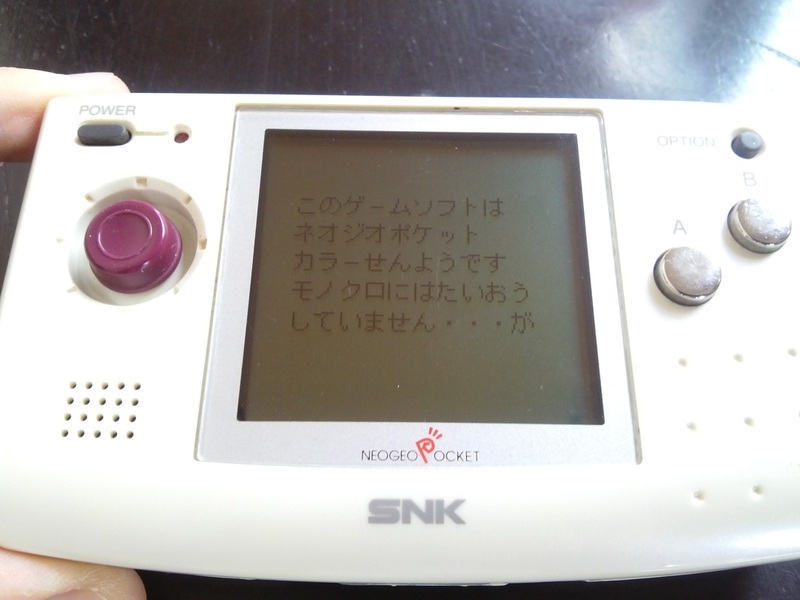 Wether it made up for the betrayal that early adopters of the monochrome unit may have felt is another thing coming, but its hard to deny that its inclusion is a fascinating easter egg and a demonstration of the kind of care and attention to detail that SNK had and why their ultimately ill-fated little handhelds were deserving of a fate so much kinder than resting in obsoletion. ​There are some games we just haven’t been able to test for this article. 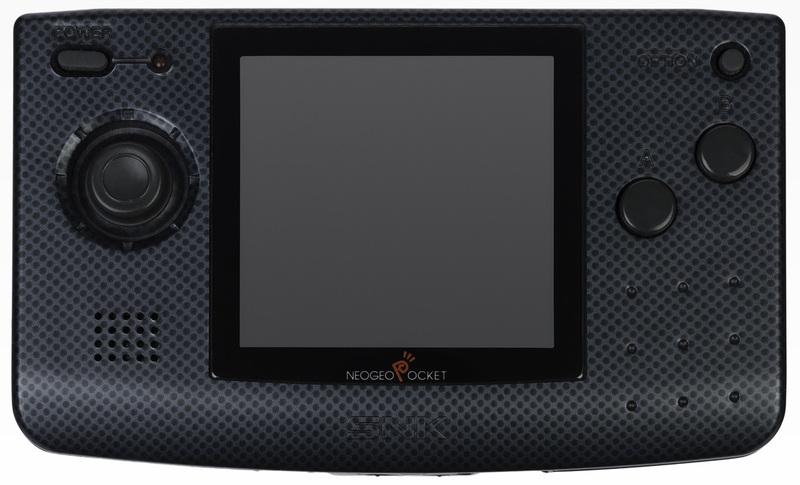 This is an unfortunate consequence of the current state of the retro gaming market where prices for systems that used to be collectable have now reached levels of insanity that make building upon our 95% complete Neo Geo Pocket/Color collection impossible right now. So now we're turning this project over to you. If you have come across any other secret screens, artwork, animations or hidden games then please feel free to use the comments selection below to add to this archive. This website is a place to document the parts of our hobby that might otherwise be lost to the shadows, so please feel free to add to it and, indeed, any other article you read here.